Disney has just released an uplifting extended clip of McFarland USA (2015) the movie that opens in theaters nationwide this Friday, February 20. Kevin Costner stars in this moving drama as cross country coach Jim White. 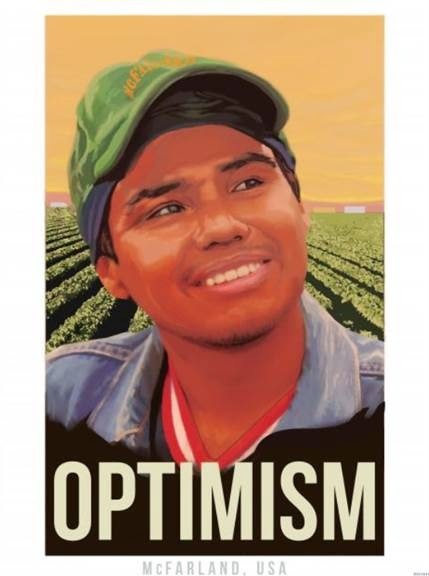 Set in a small Central Valley California town, Coach White is out of his comfort zone at first but is soon inspiring and leading a predominantly Latino rag tag high school team of mismatched young men into winning star athletes vying for the championship. In addition to the new extended preview below, which is a must-see, the studio has also published an amazing collection of images by up and coming Los Angeles artist and graphic designer Fernando Reza, some of which appear in this post. 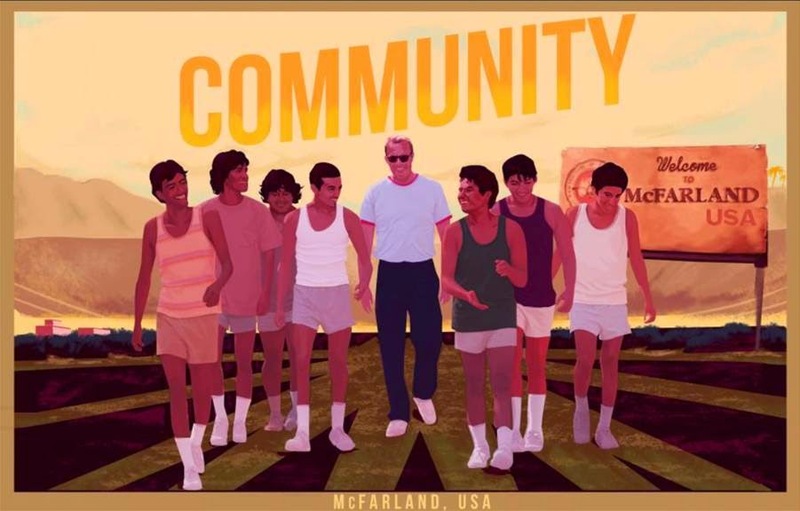 Check out the artwork of artist Fernando Reza which so beautifully and eloquently captures the tone, spirit and essence of what makes McFarland USA worth seeing. McFarland USA opens in theaters on Friday 2/20/15. Keep up with everything about this new Disney theatrical list by visiting the movie's official Facebook page. Learn more about McFarland USA on Disney Pictures website and follow on Twitter, too. FTC Disclosure: MommyBlogExpert was invited to a media screening of the film prior to release. However, I did not receive any payment or other compensation in connection with this #McFarlandUSA #McFarlandUSAEvent post. See complete FTC Disclosure information that appears at the bottom of MommyBlogExpert's main page and at the bottom of every individual post on this blog, including this one.